Travellers searching for accommodation in Melbourne will love Somerset on Elizabeth, located in the heart of Melbourne's Central Business District. 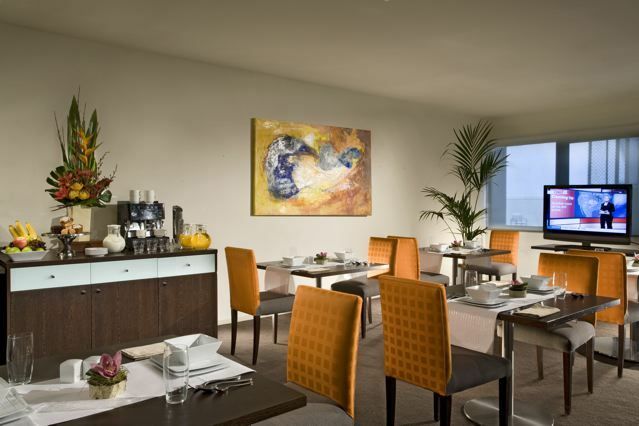 An abundance of restaurants and shops surround the fully furnished serviced apartments. 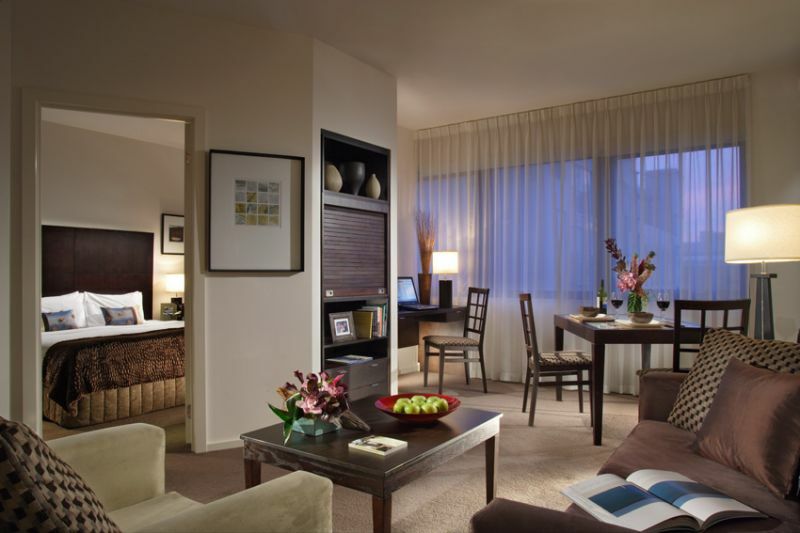 Somerset on Elizabeth is perfectly positioned to cater for the business and leisure traveller. 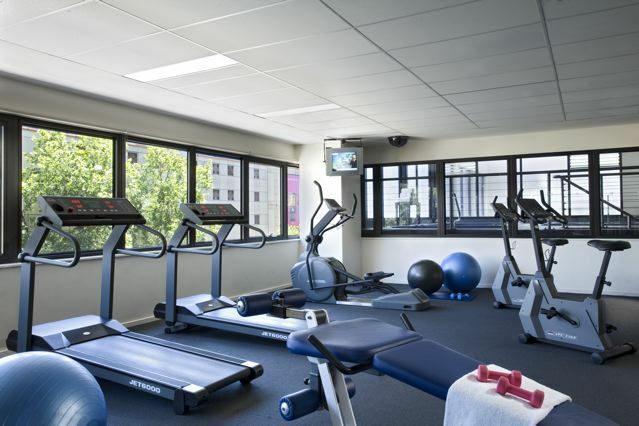 You will enjoy the conveniences of location, modern facilities and hotel-style services fused with the highlights of Melbourne?s shopping, arts and entertainment scenes.